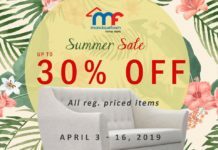 Home Promo Everything is awesome: 30% off LEGO items! 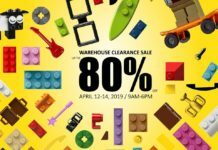 Everything is awesome: 30% off LEGO items! 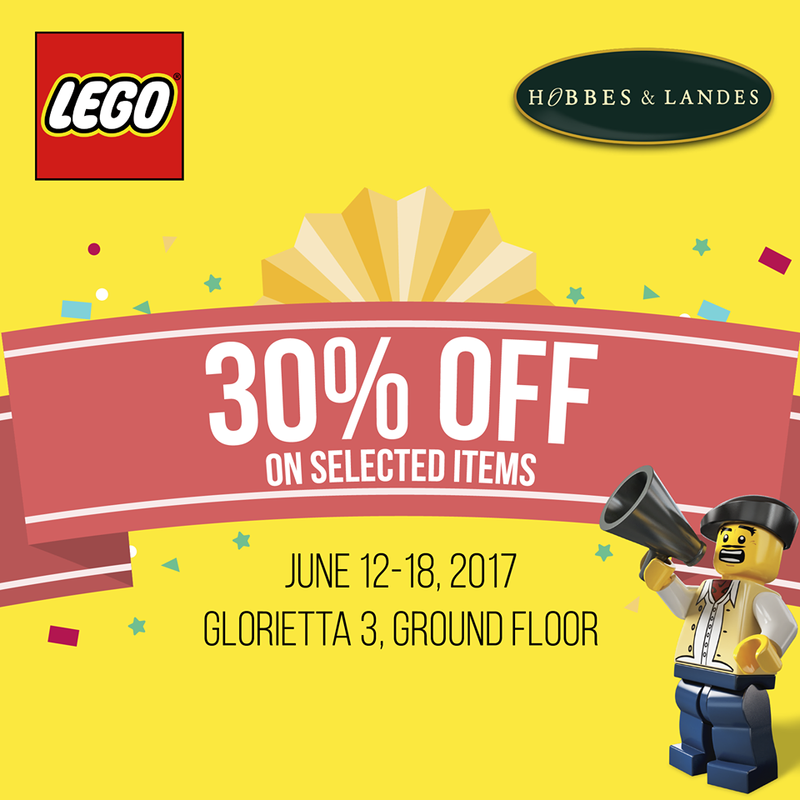 Visit the LEGO event located at Ground Floor, Glorietta 3 until June 18 and enjoy up to 30% discount on selected LEGO items! See you! Previous articleUNLI BEER AND UNLI COCKTAILS AT SENOR POLLO ALABANG!! 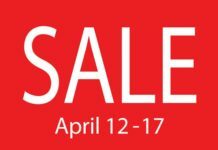 Next articleNo need to go to SLEX OR NLEX: Nike Buy 1 Get 1 at The Outlet Store Marikina!! !